Snoopy wants to be the first beagle on the moon, so he grabs his red scarf, a space helmet, and lots and lots of dog treats. Then it’s time for lift-off! Come join Snoopy and the Peanuts gang in this book that celebrates a collaboration between Peanuts and NASA. A special section at the back of the book includes nonfiction facts about the moon! 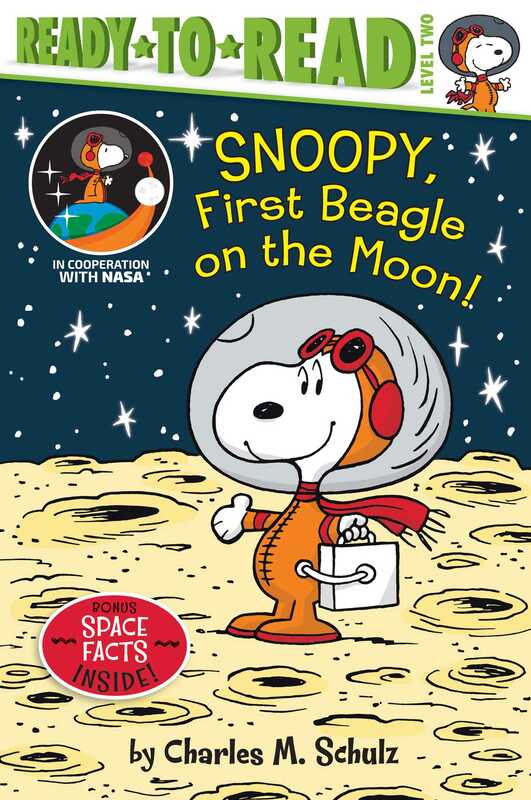 Book Cover Image (jpg): Snoopy, First Beagle on the Moon!